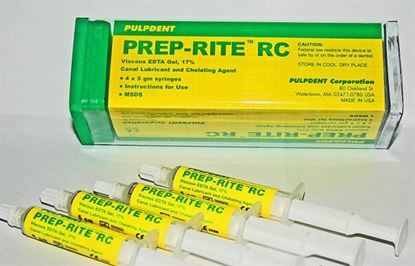 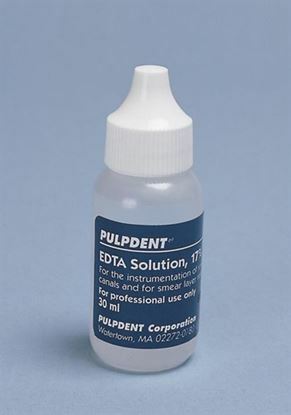 ETDA17% solution is buffered to 7PH and is effective in calcium binding and it helps in instrumentation of root canals and helps in smear layer removal. 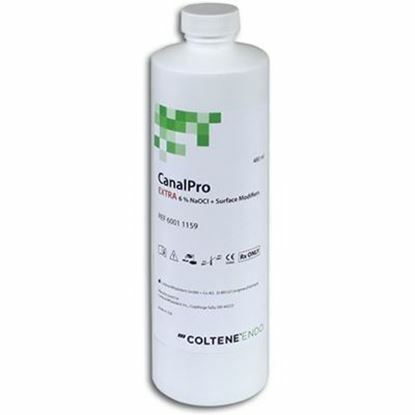 Shaping of the canal becomes easier because the files and reamers assist in that ETDA helps to decalcify the dental surface what lies on the canal walls making them easier to enlarge. 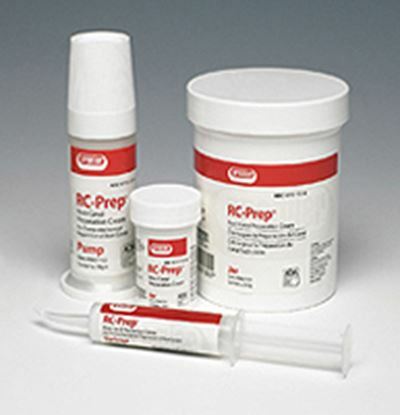 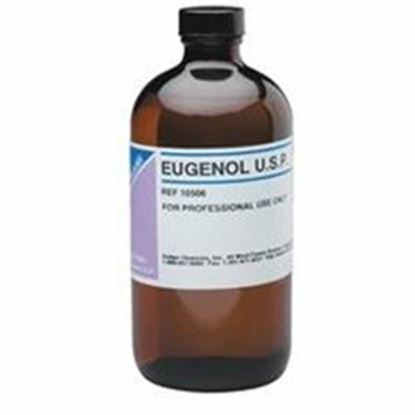 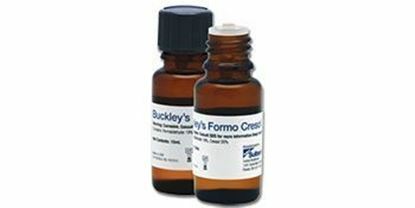 Eugenol liquid is used with zinc oxide powder to form a temporary dental cement used when pulp is irritated or a longer period for temporization is required.